Most people are not aware of all that a locksmith technician is capable of doing. One of the things a locksmith technician is able to do is open a file cabinet without a key and add locks. Generally, locks used for file cabinets are standardized. This means you will want to make sure you have a cabinet that cannot be easily broken into. 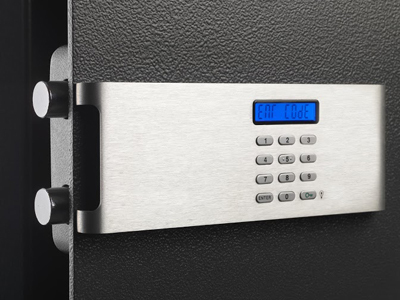 While most cabinets come with a lock and key, it may be necessary to add an additional lock for added protection, especially if confidential information is stored in it. If you have lost a key or jammed the lock, a locksmith can help you gain access again. 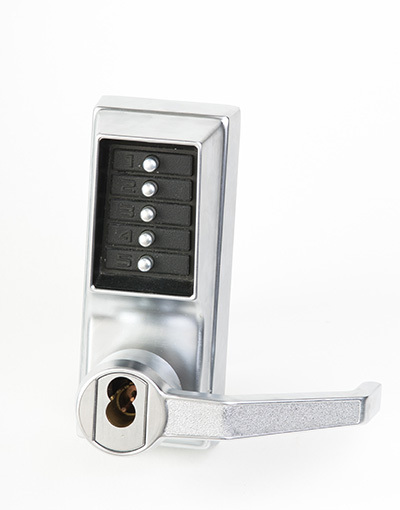 This type of lock uses voice, iris or fingerprint recognition to open. Your specific characteristic is stored in a database. When the database identifies your characteristic, it will give you access to the cabinet. This means you never need a key to open the cabinet. A code is created and then provided to anyone who has the authority to access the cabinet where the keypad is installed. Since it takes time to try to figure out a code, intruders generally do not attempt to break into these types of locks. They are looking for the locks, which give them access with the least amount of effort required. Some people find combination locks the most cost effective and practical when it comes to securing important paperwork. A series of numbers or codes are created. This code is then saved and only those who know the exact code will be able to open the lock. These locks are installed on the outside of the cabinet. Every business or person will need to determine the type of lock that is best suited for them based on price, durability and reliability. A locksmith will be able to provide you with this important information, which will enable you to make a well-informed decision about which to purchase.